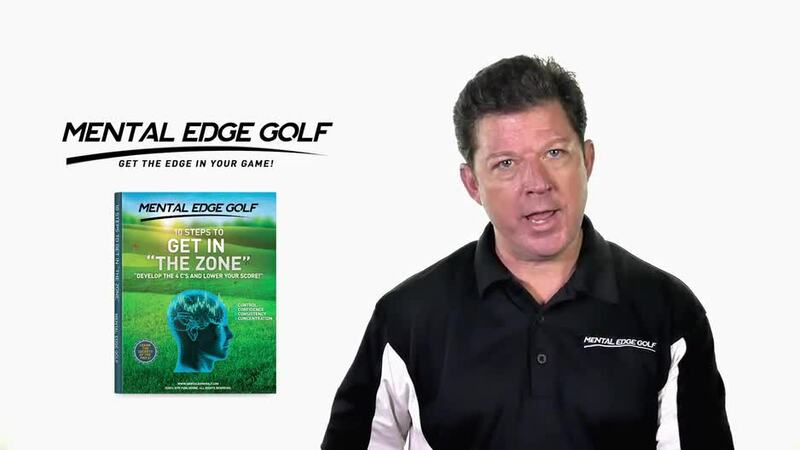 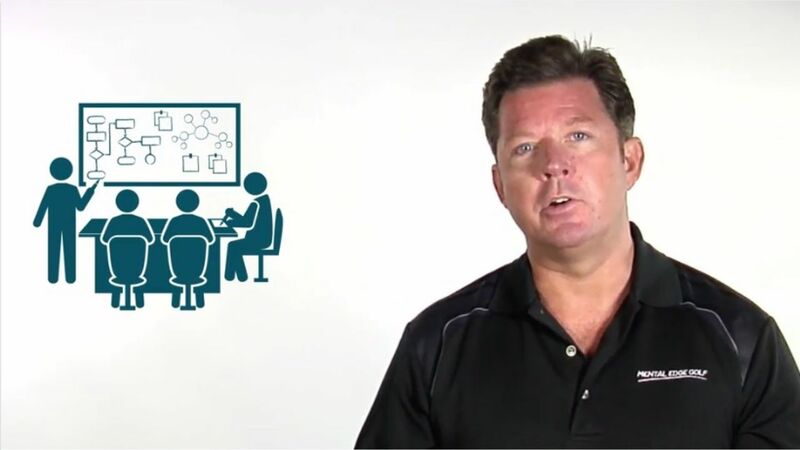 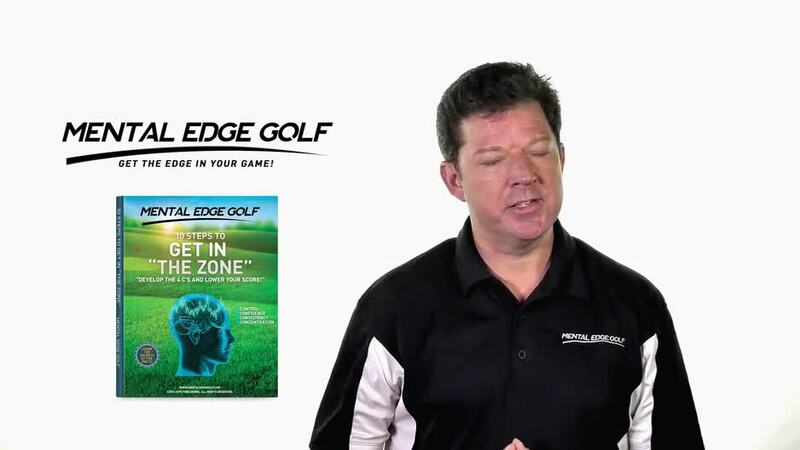 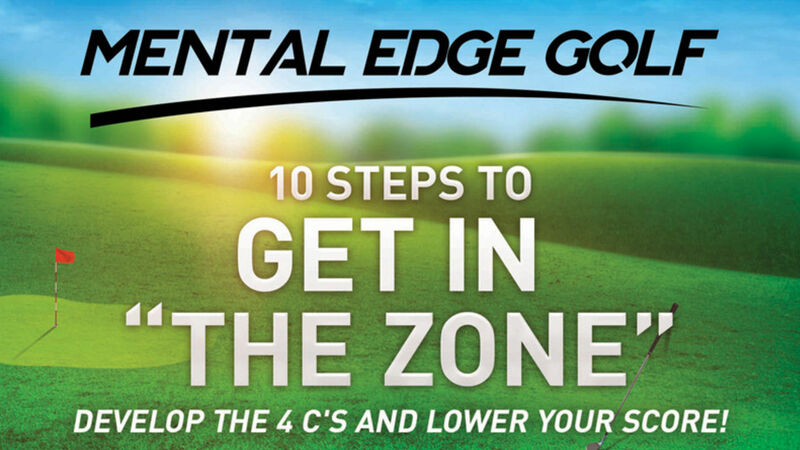 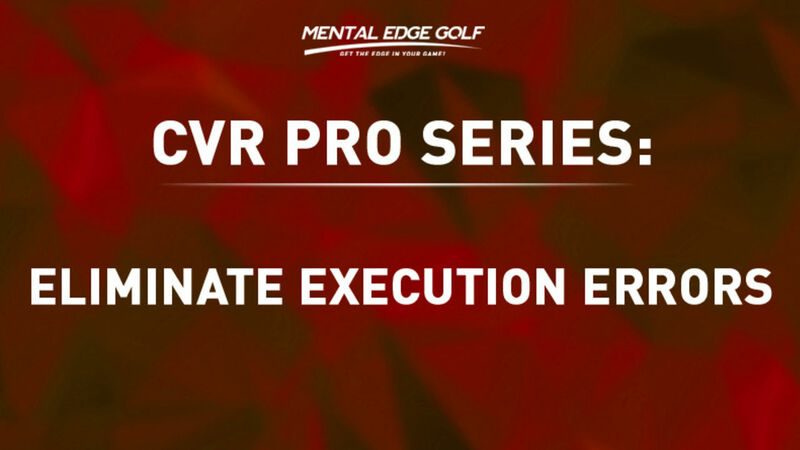 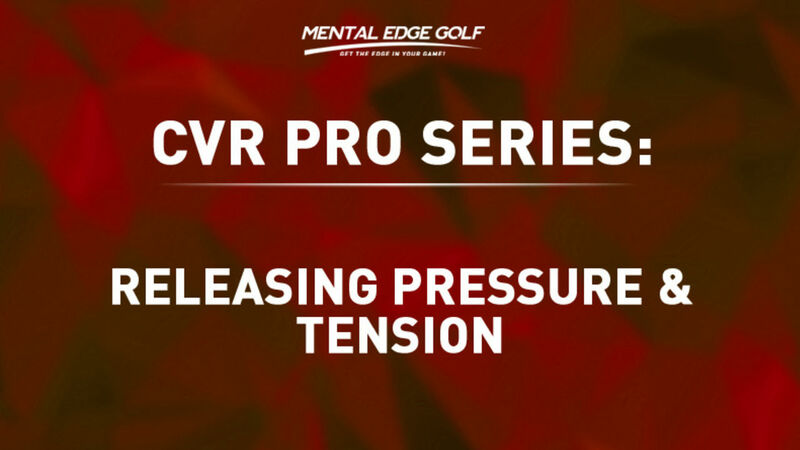 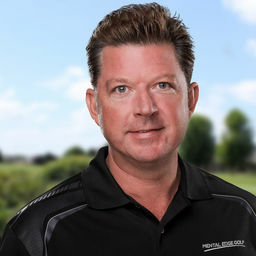 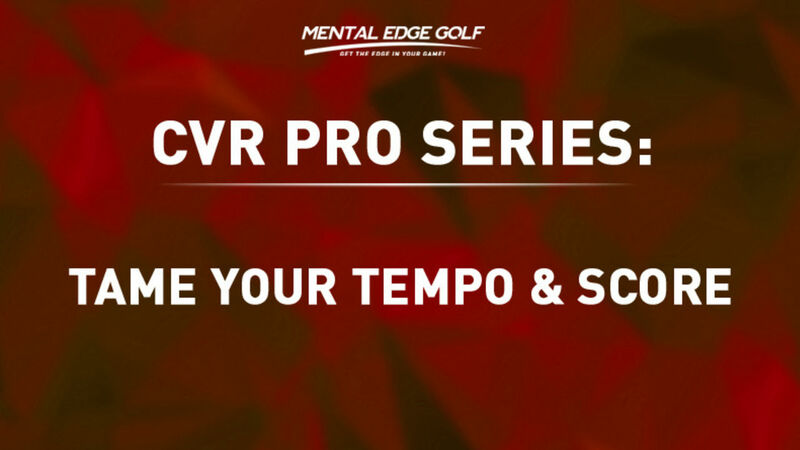 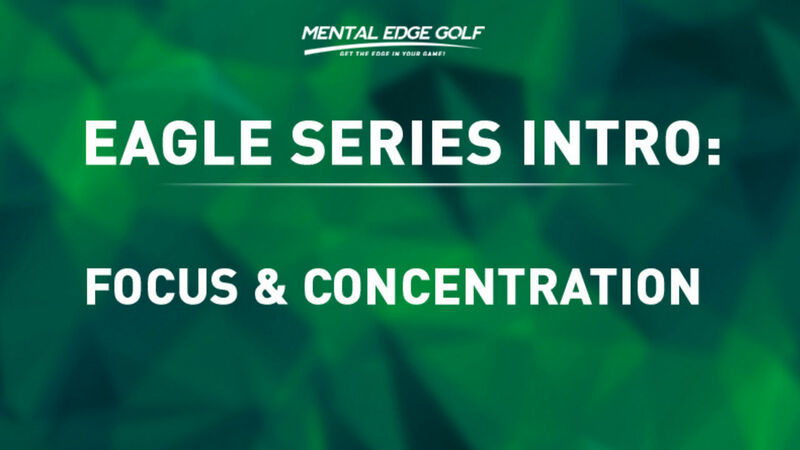 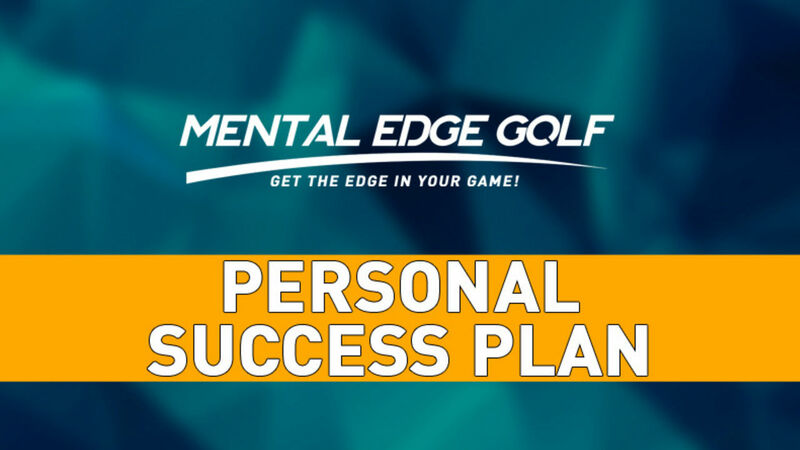 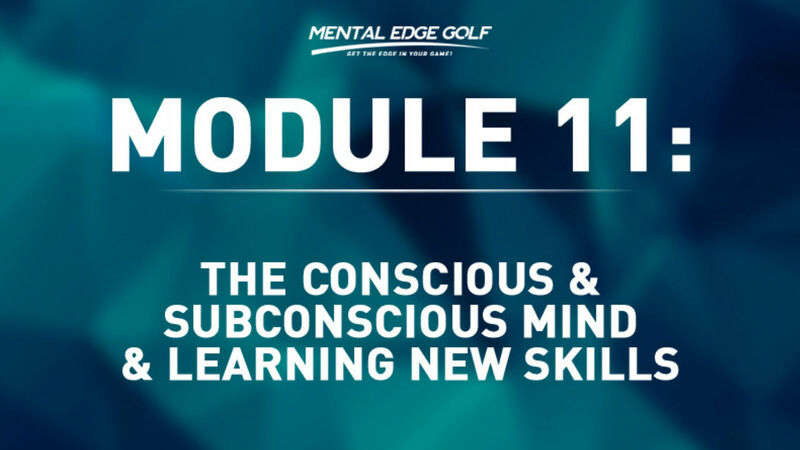 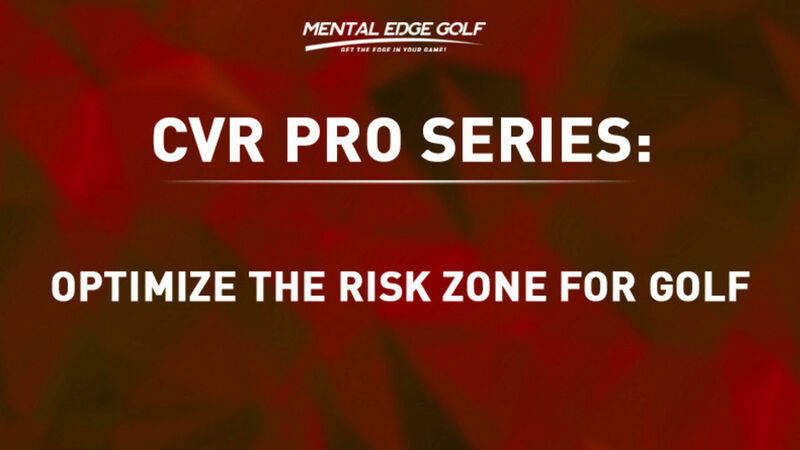 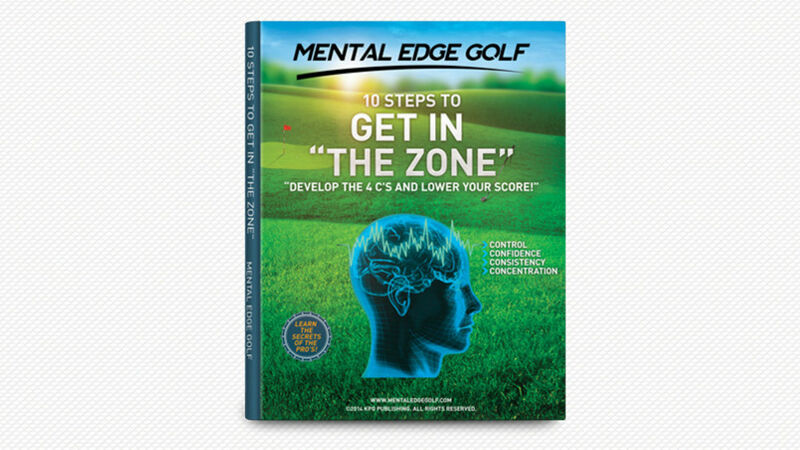 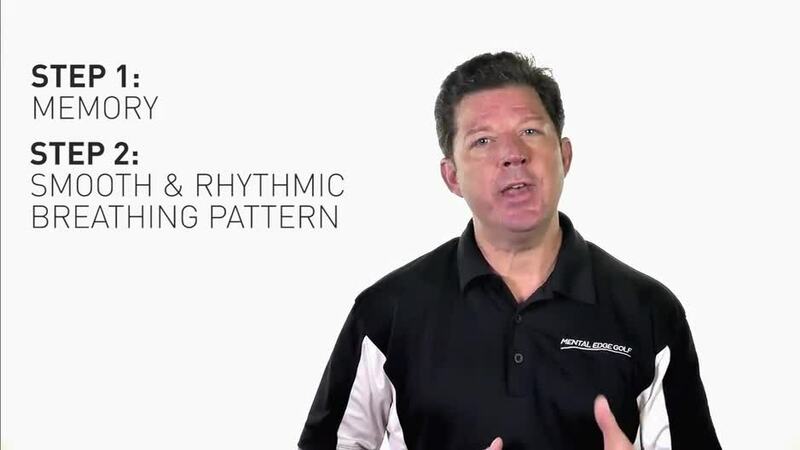 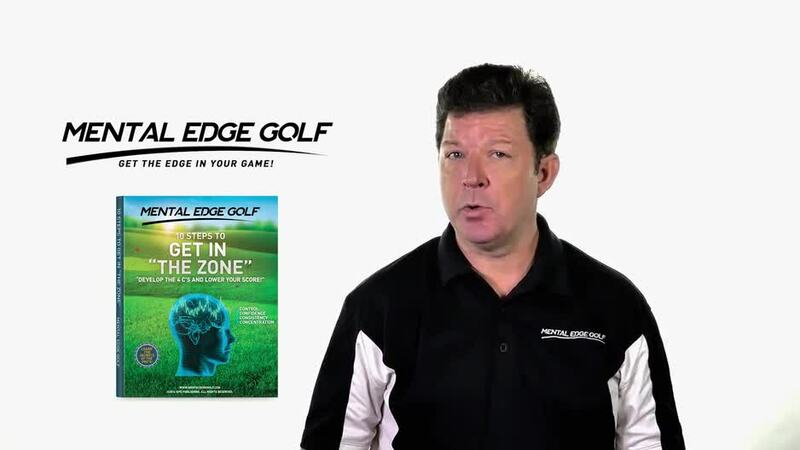 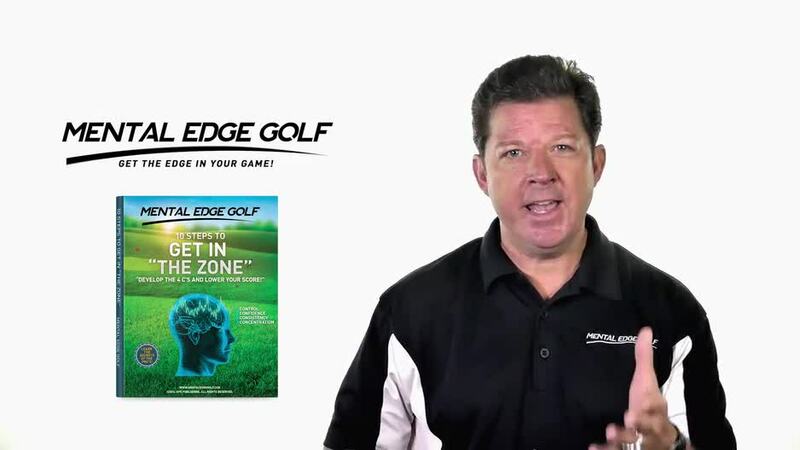 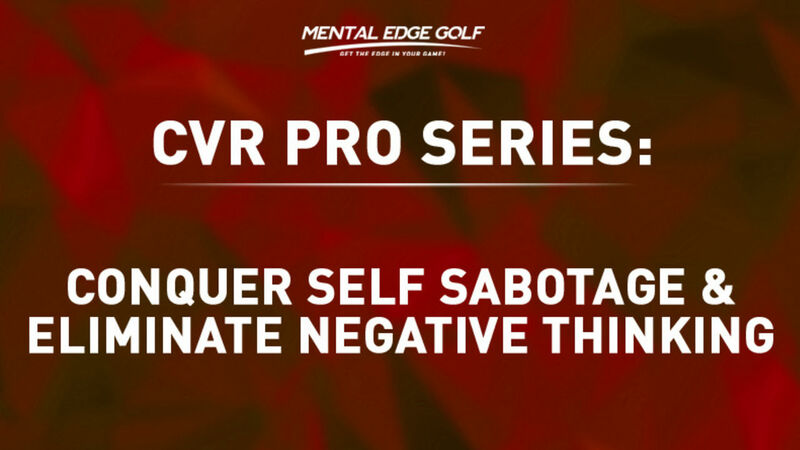 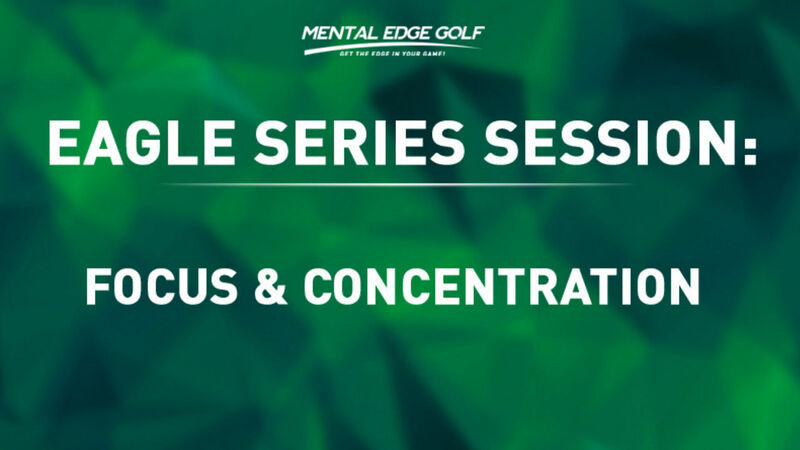 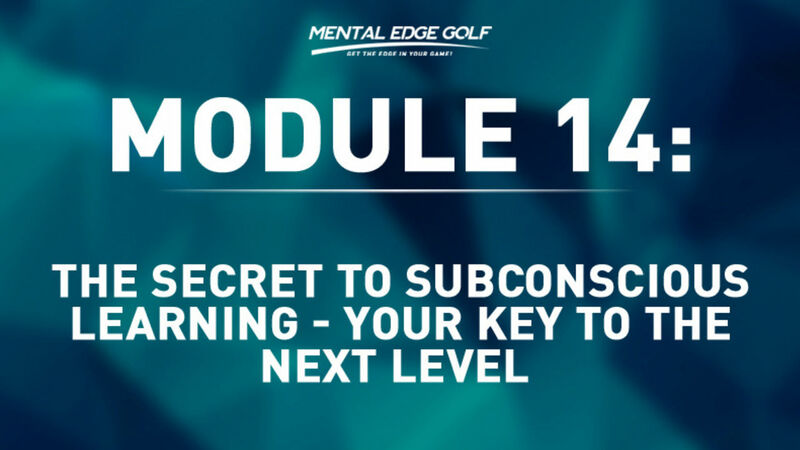 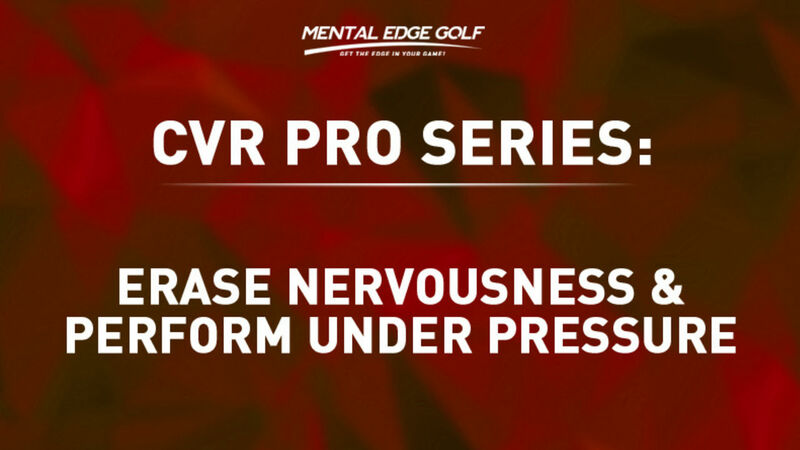 This short audio will introduce you to the "10 Steps to Get In The Zone" E-Book and the 12 Mental Edge Golf online video lessons. 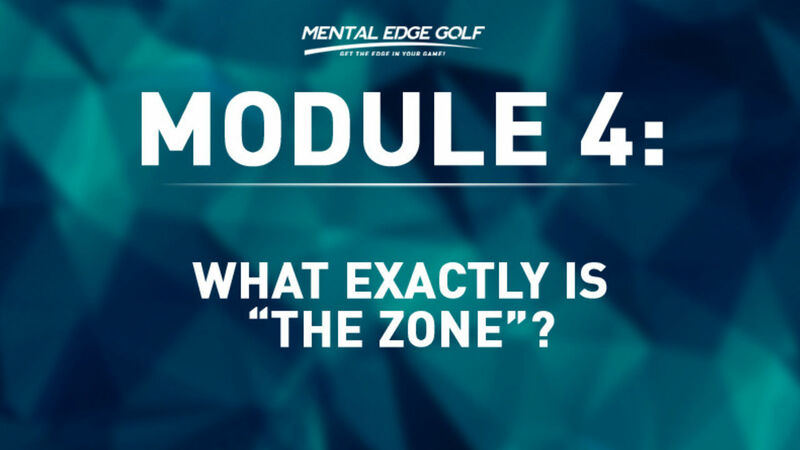 This is an excellent foundation to help you understand what it takes to get in the zone and how you can increase your ability to enter your OPTIMUM PERFORMANCE STATE at will and on purpose! 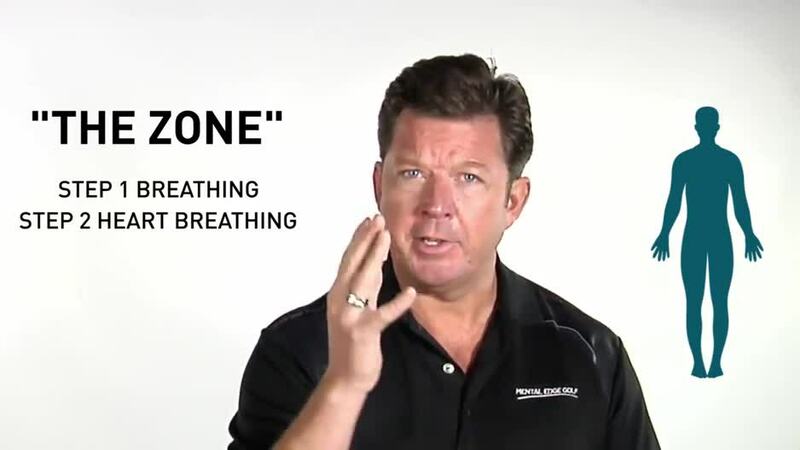 Remember....It's what you don't know that's costing you strokes! 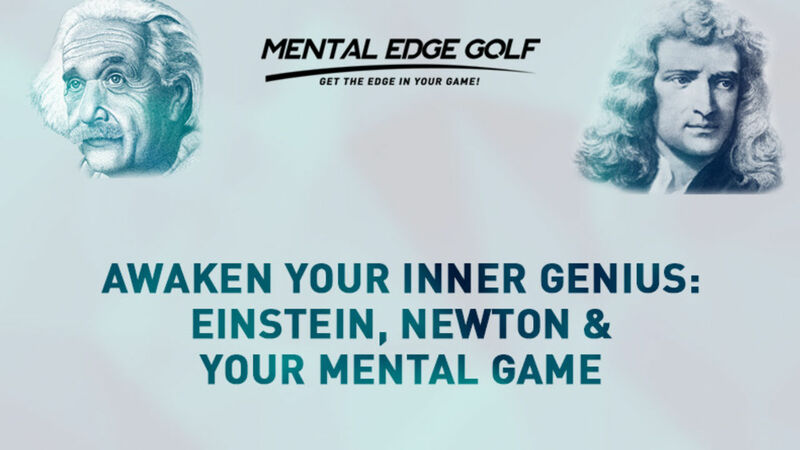 And you can change that starting right now! 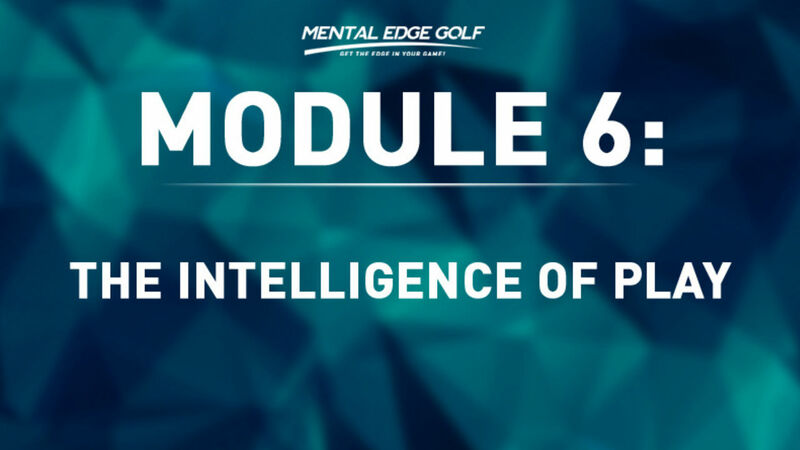 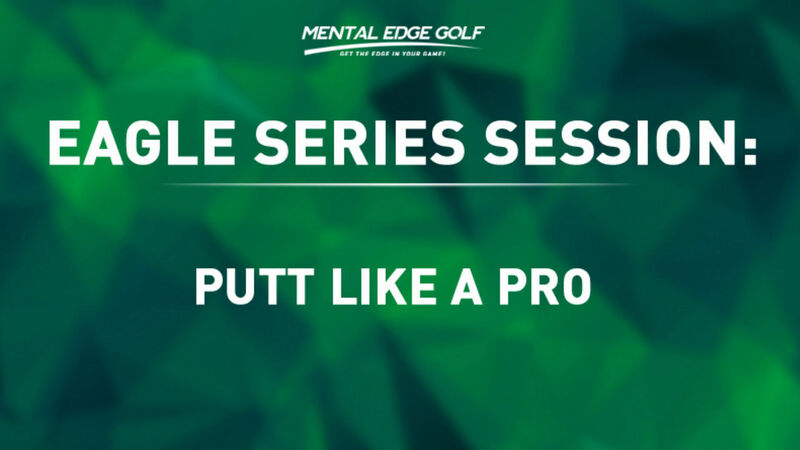 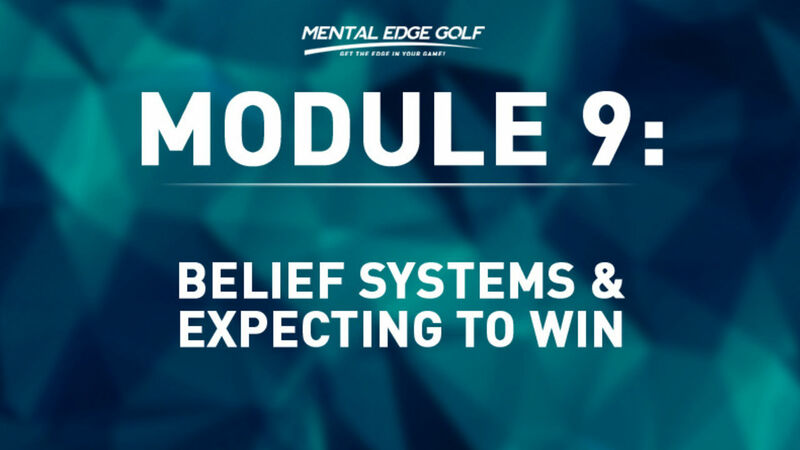 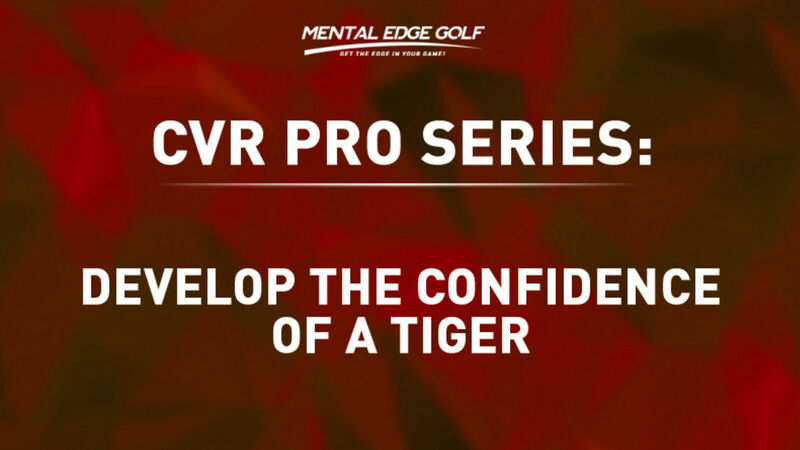 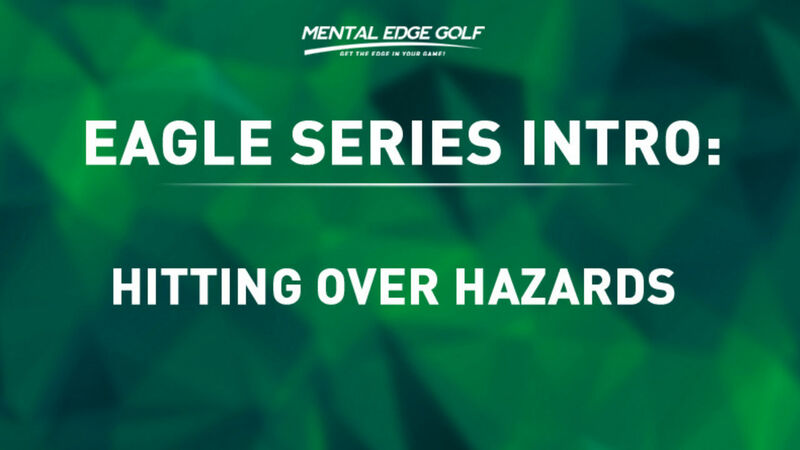 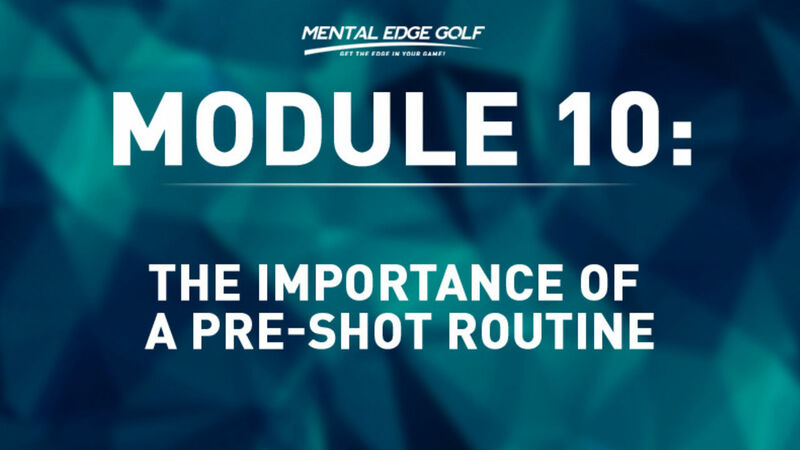 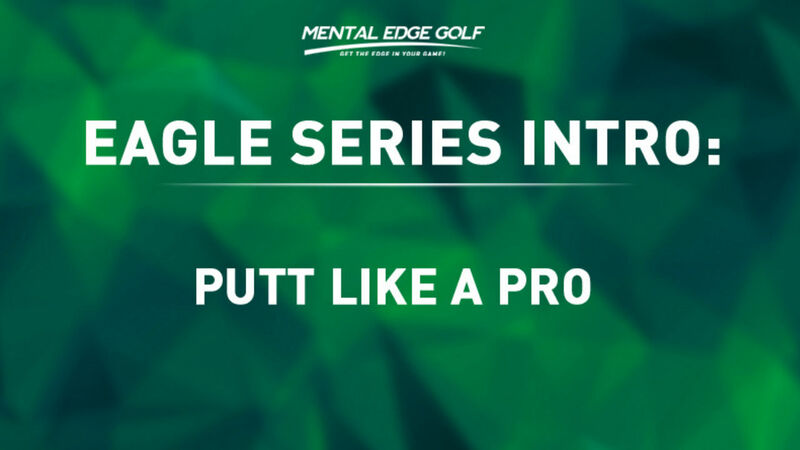 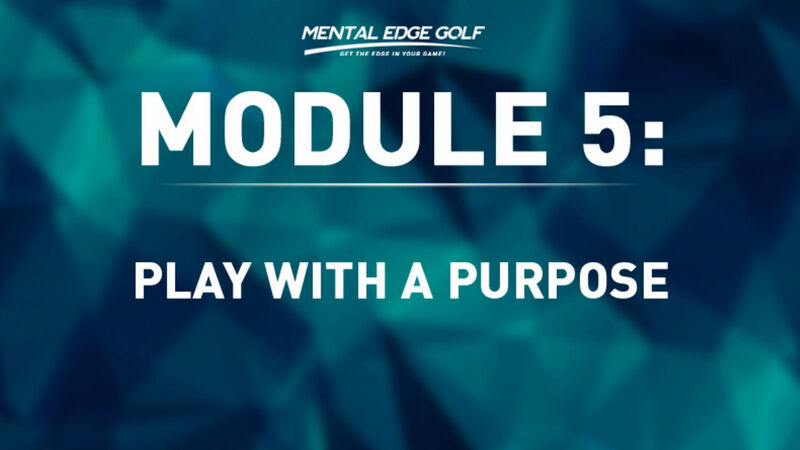 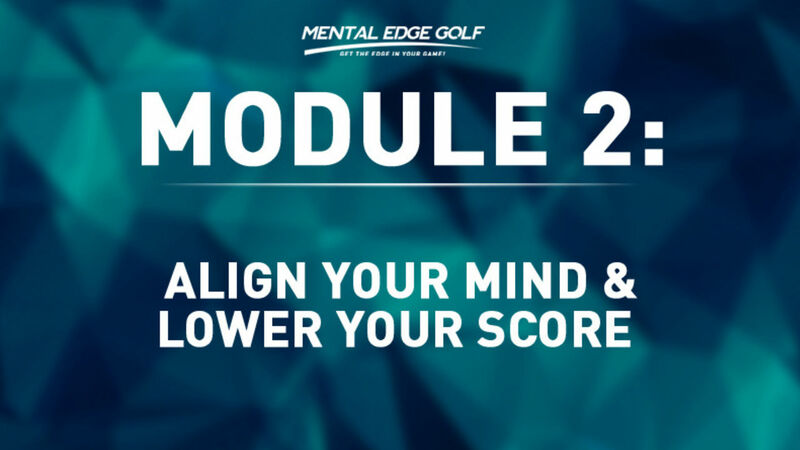 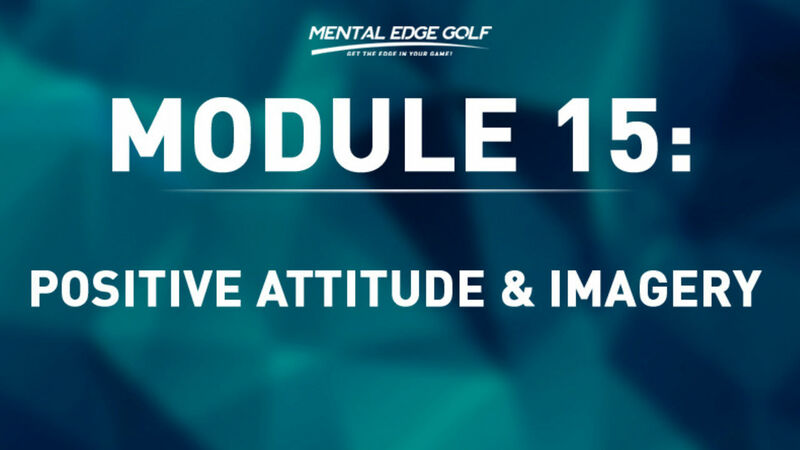 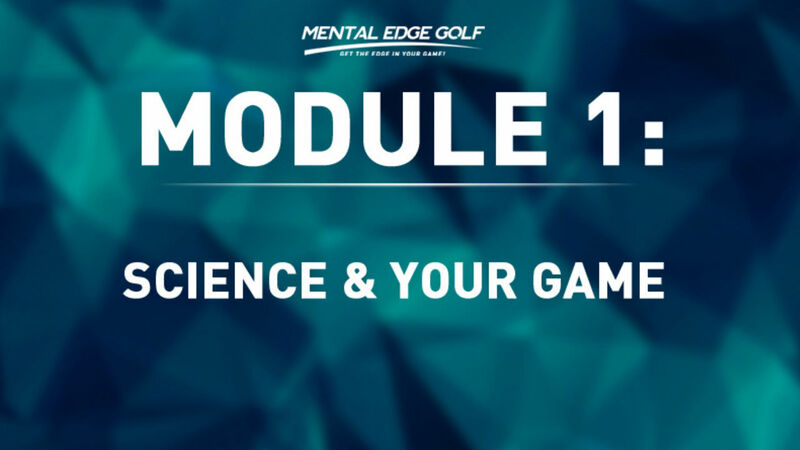 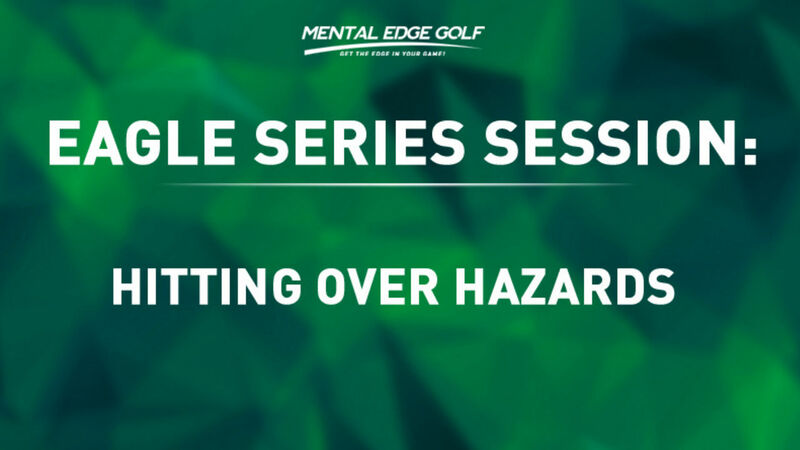 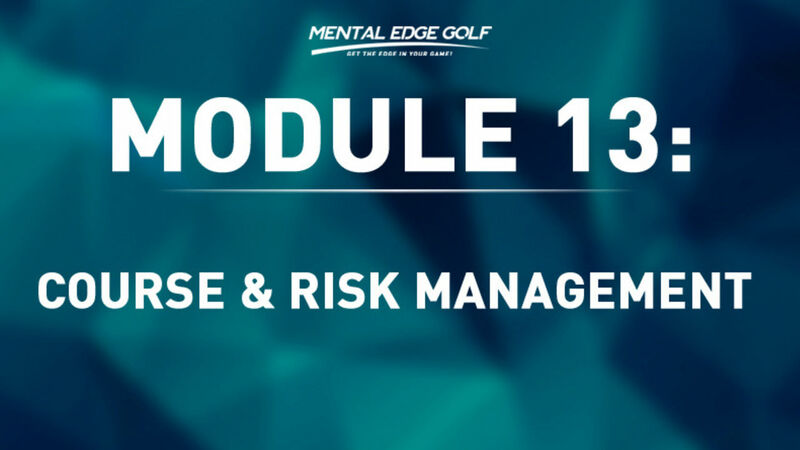 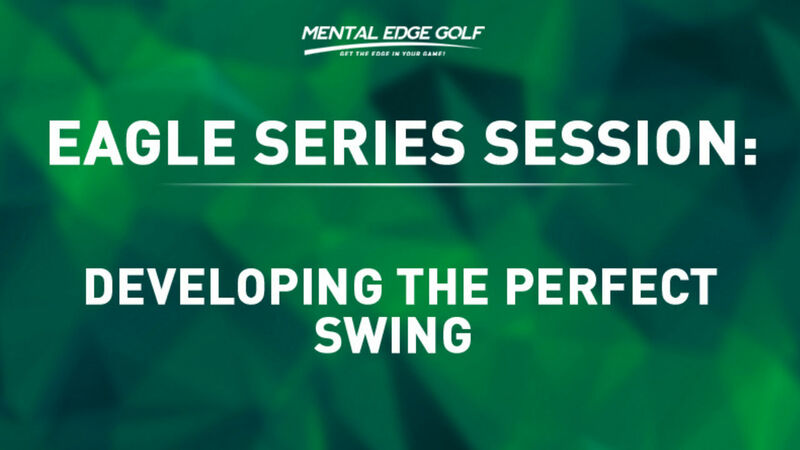 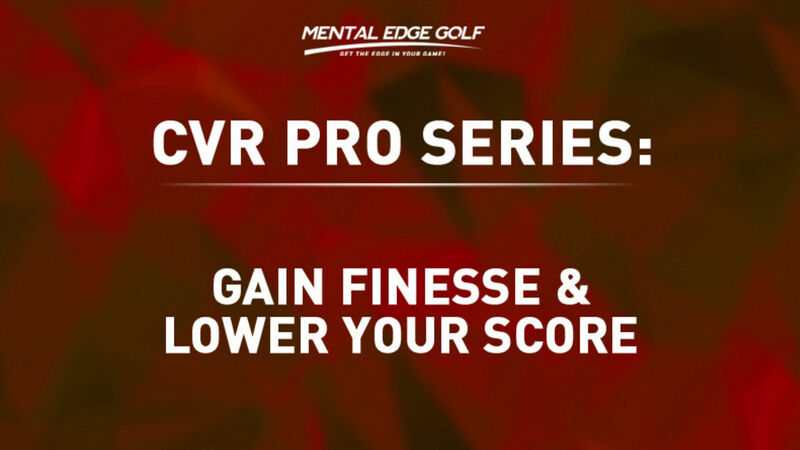 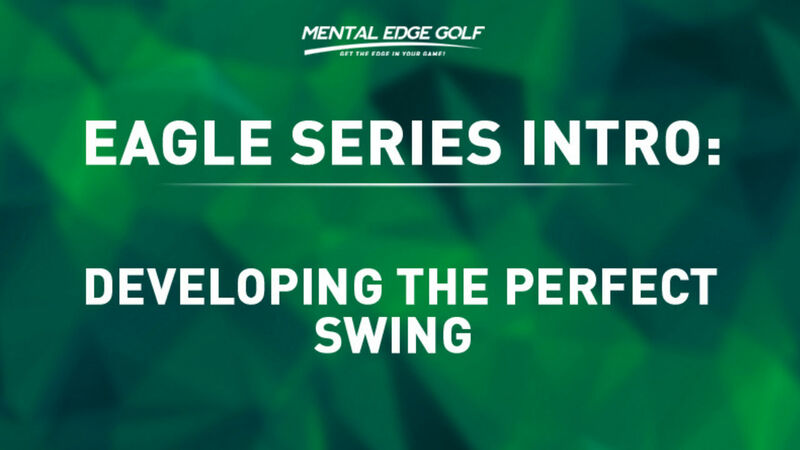 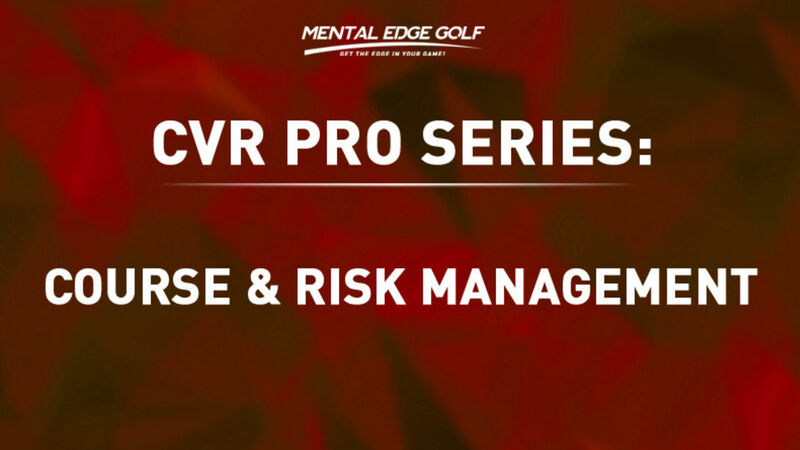 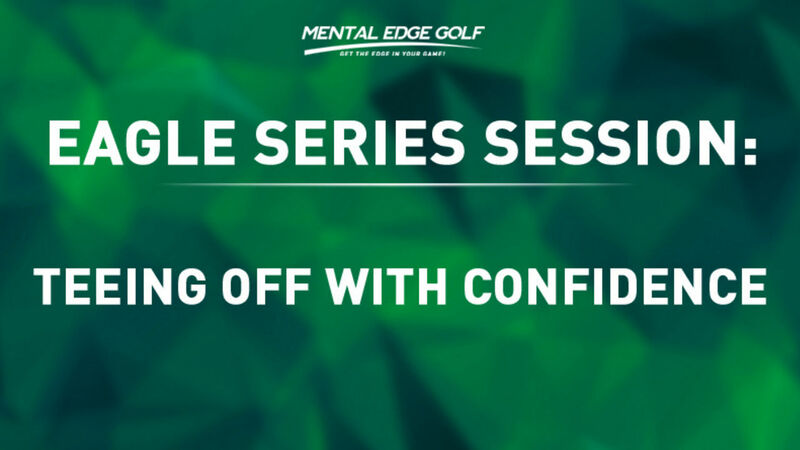 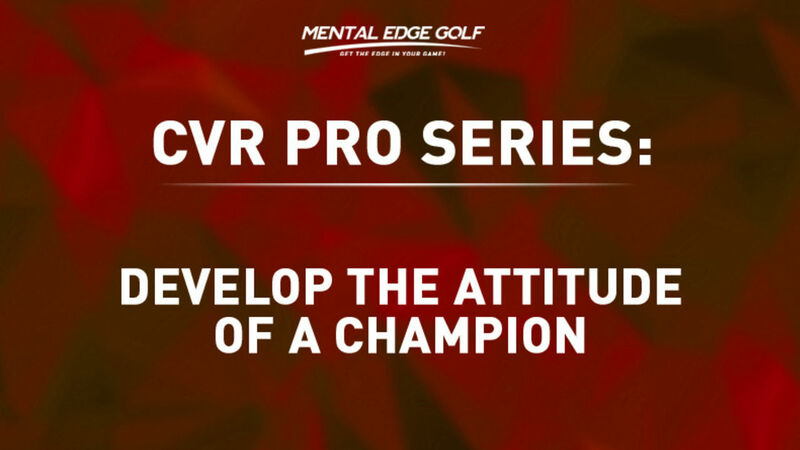 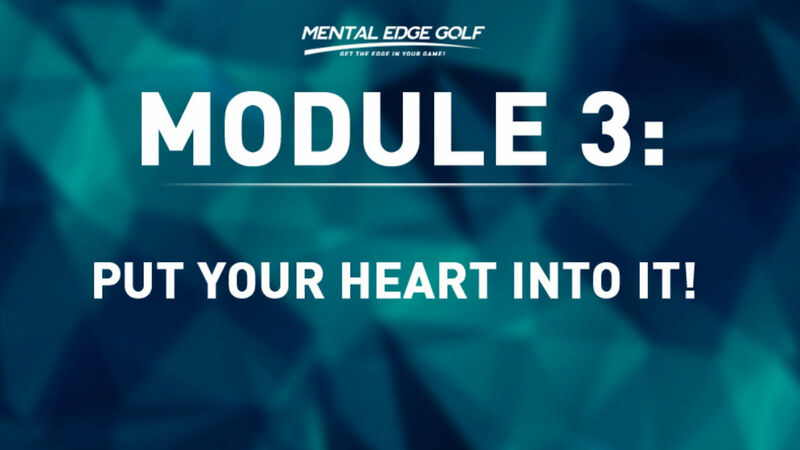 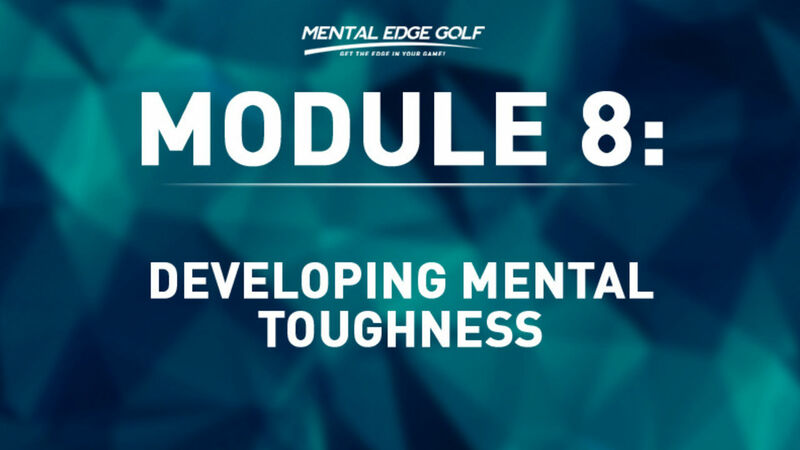 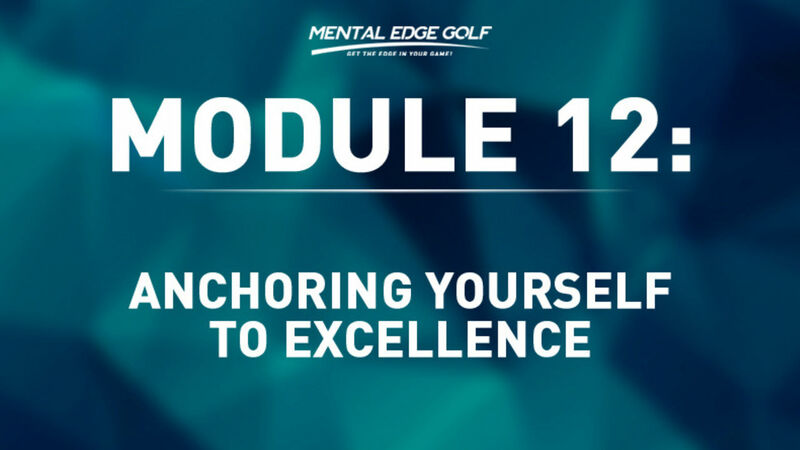 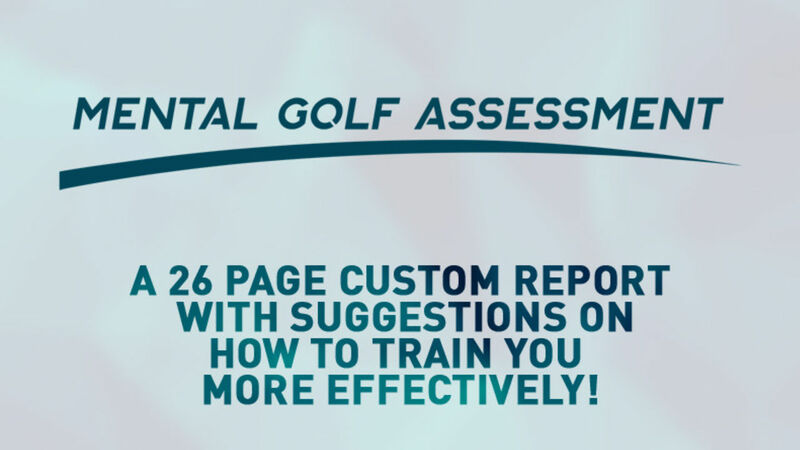 Challenge yourself to get to a whole new level and learn what Jason Day, Jordan Spieth,and Tiger have done to fine tune their mental performance. 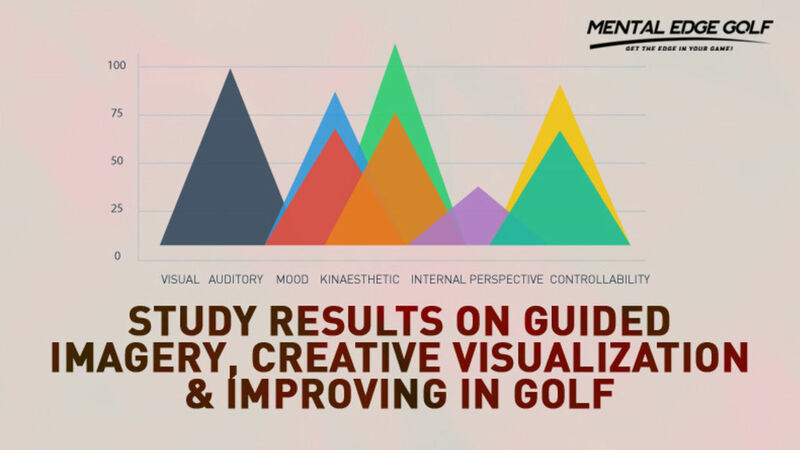 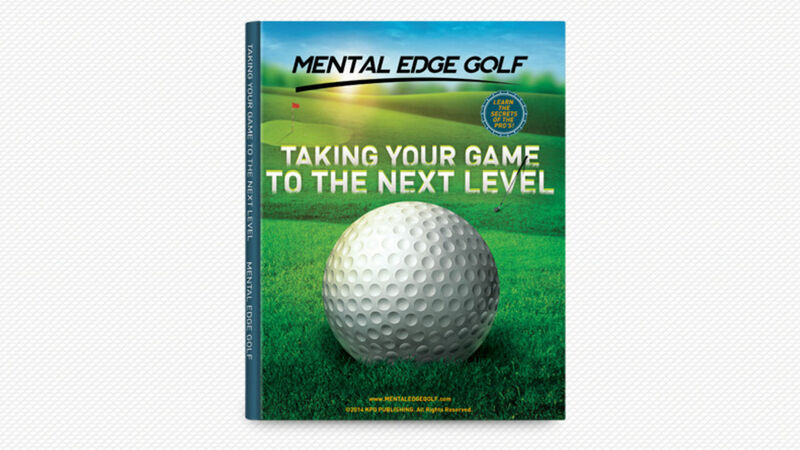 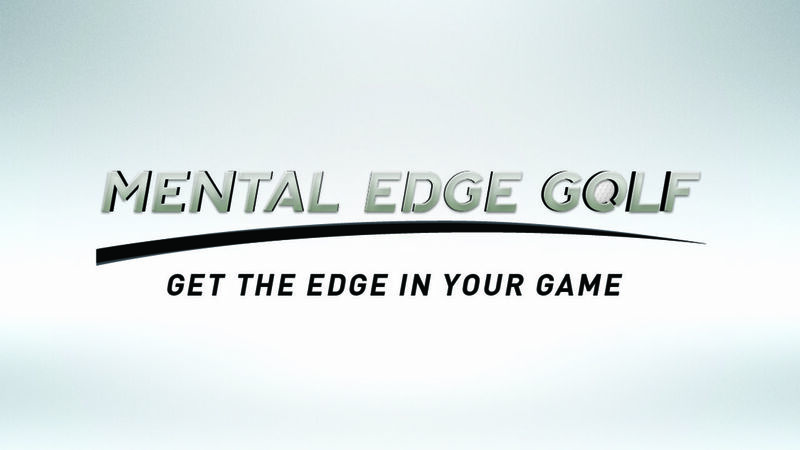 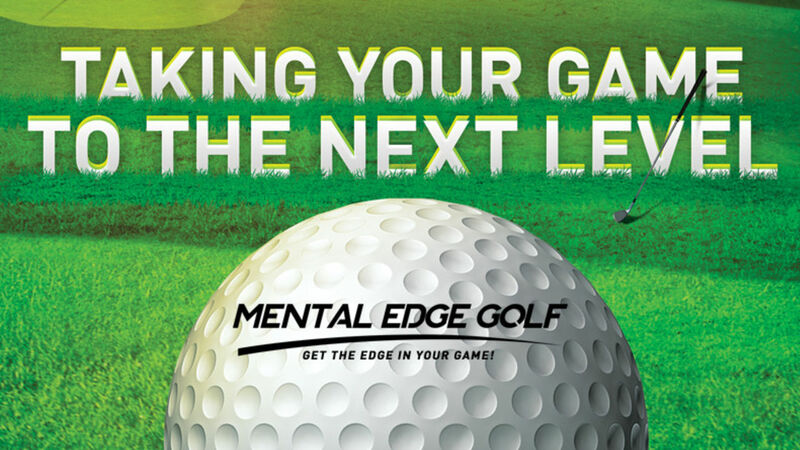 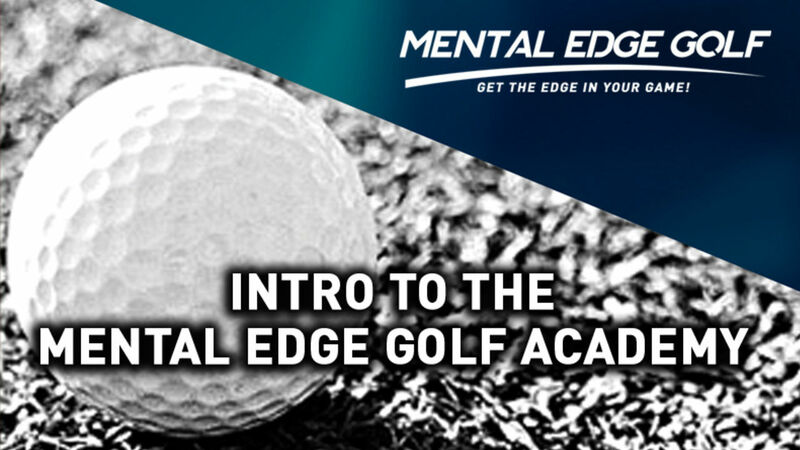 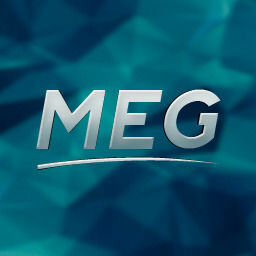 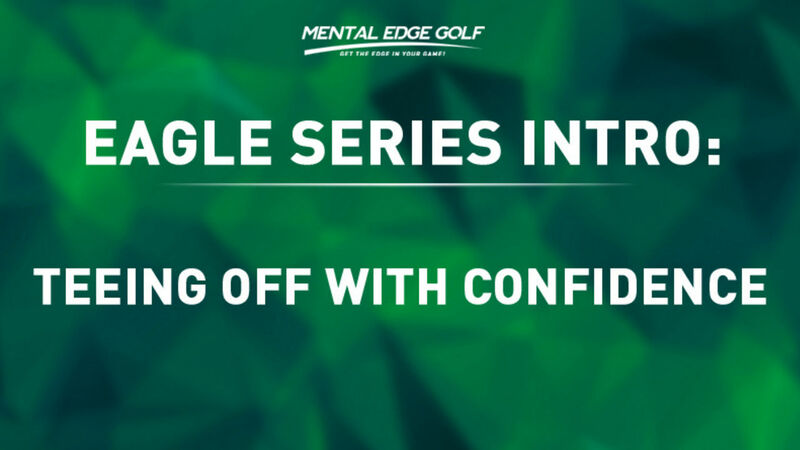 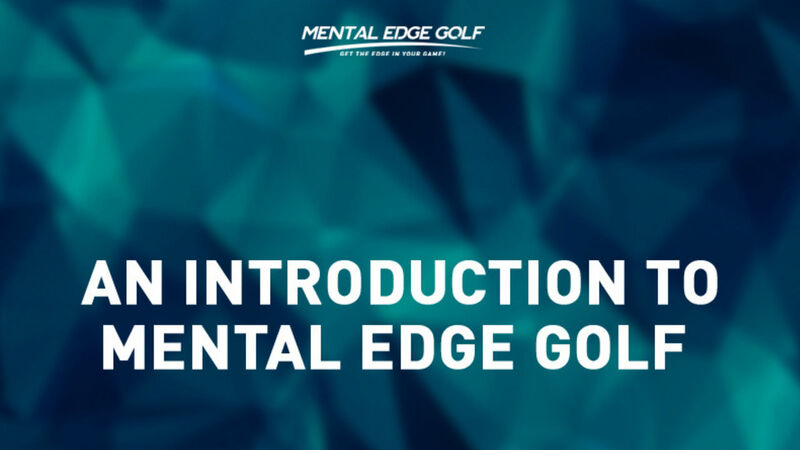 It's not a secret, if you know where to look....Mental Edge Golf!